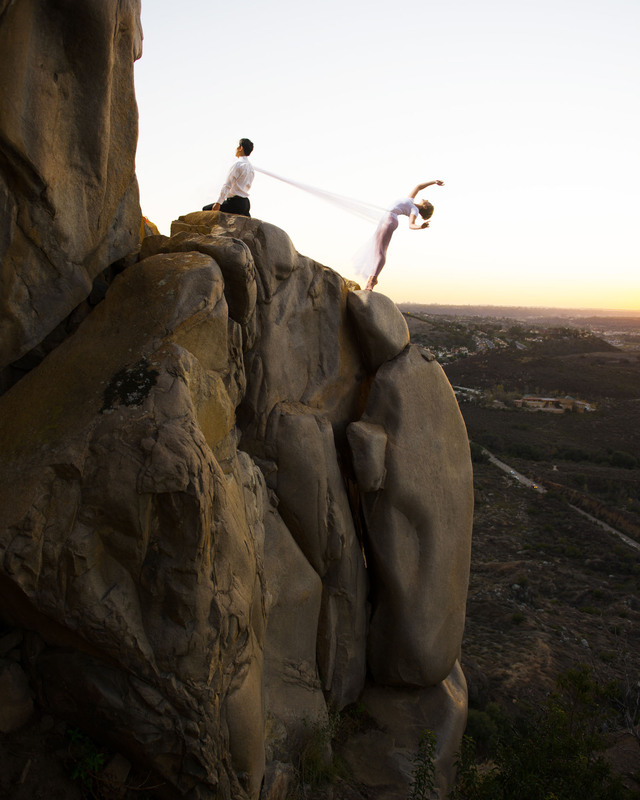 This month’s featured photographers are Jeff & Kay McLean of Lightheart Dance Art. Their story is one of passion and commitment to the art. 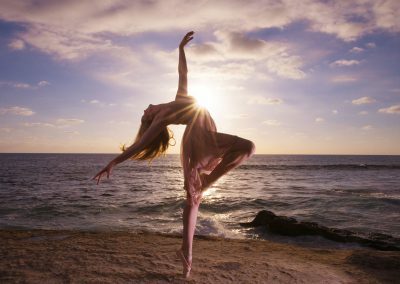 Learn about how they approach dance photography with such dedication and joy. Enjoy their interview below! DA: What makes you different from other photographers? Jeff & Kay: We never charge for the photography, it’s always completely free. 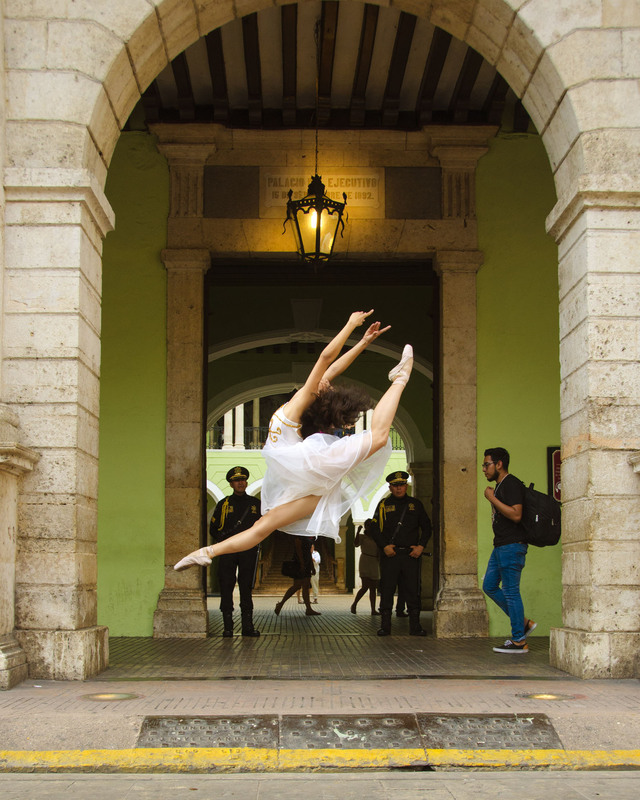 We have one goal, to make great dance art photography by collaborating with great dancers. That’s it, we give them all of the images, straight out of the camera the same day. Then we edit a dozen or so and give them those. When you remove money from the equation then everyone can relax and just think about making the best art possible. We work with people because we like them. If they are great, we want to shoot them. Dancers apply on our website, and sometimes we reach out to dancers. But we always have a list of dancers that want to shoot. When we sit down to schedule a shoot, we pick the best possible dancer we can. DA: Why did you get into (dance) Photography? Jeff & Kay: This is Jeff, I started long, long ago in the film days. But it was always just a hobby. For years I played with different types and styles of photography, but mostly shot people. Over time I have gotten more and more serious. One year ago we started shooting dance and everything clicked. We were good at it, we liked it, and we were able to find beautiful dancers to work with. It just kept picking up steam. We are a husband and wife photography team. For Kay it’s fun, she likes it, she has fun. For me I don’t have a choice, I have to shoot, the way dancers have to dance and can’t imagine life without dance, that’s how I feel about photography. Jeff & Kay: We meet lots of really lovely, kind people and we make friends everywhere we travel, that’s really fun. But the biggest reason is that we are creating images that we are really really proud of, they are beautiful and show the athleticism and artistry of the dancers. Jeff & Kay: Kevin Richardson! His photography is stellar, inspirational. When we started shooting dance, I knew what I wanted for us to do, but I wasn’t yet clear in my thinking, the ideas weren’t fully formed. Everything I read told me not to do what we are doing, it seems like we were doing something wrong giving away art. Then I found Kevin Richardson. Instantly all of the ideas tumbling around in my head crystallized. He was shooting dancers for free and he was great! Basically, I just copied a lot of his ideas about how to organize things. It gave us a huge leap forward. He changed our life. Some day we would like to meet him. Jeff & Kay: Yes. A magic image is part luck. we did a photo shoot and toward sunset the sky just got gray. We thought it was over, but Kay talked me into hanging on for just a little longer there was a twinge of red. So the luck was being on the beach with the right equipment the right team of three operating the equipment. We were lucky to be working that night with two beautiful and extraordinarily talented dancers. And then the sky turned red, really really red. The most amazing sunset you can imagine. So lots of work to have everything there at the right place, but also we got lucky that Kay had talked me into staying and the perfect sky happened. So our favorite image is of super beautiful, super talented Jade Bucci with an amazing red sunset. Jeff & Kay: The Elinchrom ELB400 with HS head. Super high-speed sync flashes. We can sync at 1/8000 and they are bright enough to overpower the sun. Light enough to be very portable. We could not do what we do without them. Jeff & Kay: Be relaxed and be yourself, tell them that it’s just for fun, and believe it when you say it. We start every shoot with the number one rule, no one gets hurt, this shoot is not important enough for them to jeopardize their dance career. We let them know that they are in control. We are there to help them show their best. We have fun, we make friends. Light and easy. We also invite Mom along, we ask for their advice. They know the dancer best, that usually works, but if mom is causing some stress, I can put on the long lens and tell Kay to go way down the beach with the dancer, far from everyone. Kay walks down there with the dancer and keeps talking to them, making suggestions, but also telling them, “just dance, dance for the joy of it, close your eyes and dance”. Jeff & Kay: Instagram is the place! Thanks Jeff & Kay for sharing your unique story! Can’t wait to see what this month holds!! I’ve never seen anything like Jeff & Kay’s dance photography! I find myself staring at each picture and discovering more and more perfection. Thanks Jeff & Kay!!! Jeff & Kay’s photos are absolutely breathtaking! I remember them asking my daughter, Madison, if she would be interested in a dance photo shoot! When I looked at their pictures on their website I was blown away! They are truly gifted photographers! Congrats Jeff & Kay!